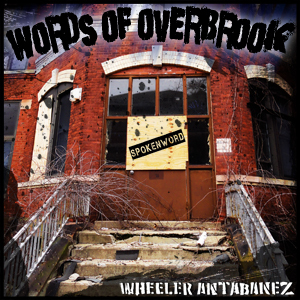 Words of Overbrook was originally a spoken word album, but has now been transformed into a photo book-poetry hybrid. 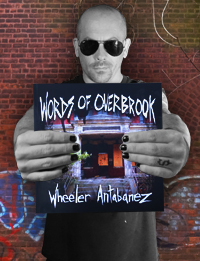 For the first time, Words of Overbrook is available in print along with never before seen images of the abandoned Essex County Hospital Center. 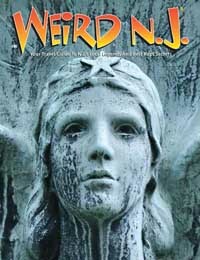 Strange tales from the depths of the abandoned mental hospital. 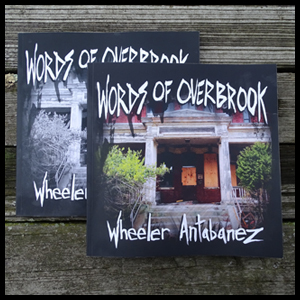 Inspired by a lifetime of trespassing in Overbrook Asylum, author Wheeler Antabanez captures and preserves the dark mood and creepy ambiance of the now demolished institution. 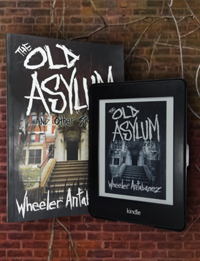 In this independently released second edition, Wheeler breaks free from the constraints of publishers and presents the Old Asylum the way it was originally intended. Chapter 8 of Wheeler's forthcoming book Wheeler on the Passaic. Mark Moran and Wheeler take a cruise in the Sevas Natas down the Passaic River, through Newark Bay and up the Hackensack River to Snake Hill. 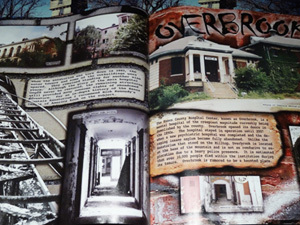 Wheeler paints verbal pictures of the abandoned Essex County Hospital Center in Cedar Grove, NJ. This wide-ranging recording delves into the history of Overbrook Asylum from the point of view of a habitual trespasser who grew up near the hospital. 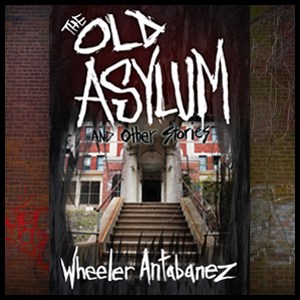 Wheeler pays tribute to the Overbrook Asylum and the Essex Mountain Sanatorium. 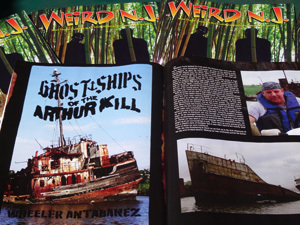 Captain Frank and Wheeler take a jetboat cruise to the scuttled ships of the Arthur Kill. 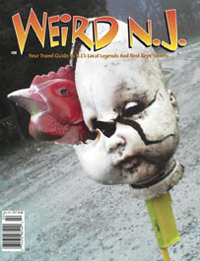 Ride along as they visit the Staten Island Ship Graveyard, the SS Meow Man, and the abandoned McMyler coal dumper. 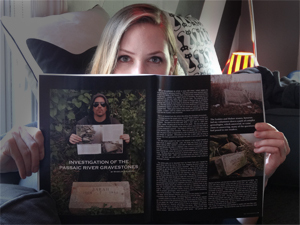 Wheeler and his band of faithful researchers delve into the history behind the mystery of the Passaic River gravestones. 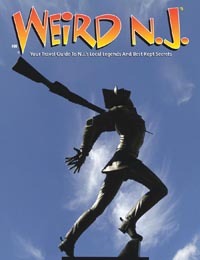 Join Wheeler on a weird journey into the lives and deaths of Nina Leskitz and Louis Holzer as he attempts to find out how their grave markers ended up on the banks of the Passaic River in Newark. Wheeler stumbles upon a pile of gravestones on the Passaic River in Newark. 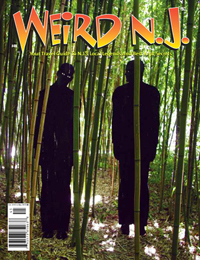 He recovers one for his backyard and embarks on a weird mission to find out how the headstones got into the river. 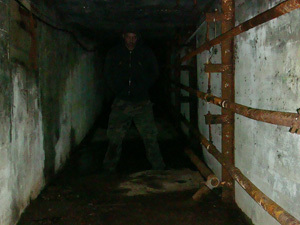 Wheeler explores the last remnant from the Essex Mountain Sanatorium: a tunnel that once stretched from the red garage buildings to the nurses quarters. 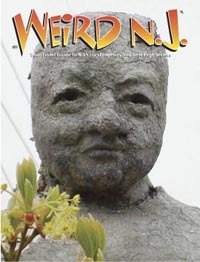 X. Ray Burns of WFMU fame joins Wheeler on a walk through the abandoned bat factory in Kearny and shares his remembrances of the night it blew up. 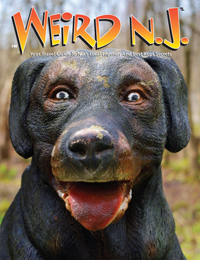 If you sent Wheeler mail after reading Nightshade on the Passaic it probably ended up in this special section. 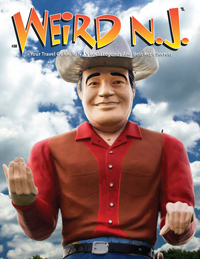 8 pages of weird letters pertaining to the Passaic River. 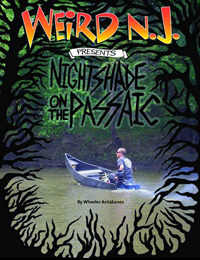 Wheeler's special issue devoted entirely to his adventures on the Passaic River. 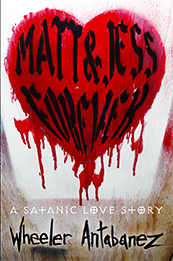 The only full length narrative ever published by WNJ and a bestseller to this day. 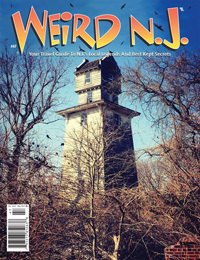 The article that convinced WNJ to publish a special issue about Wheeler's adventures on the river. If you haven't read this piece you haven't read the full story. Two teenage boys and a pregnant girl burn down one of Wheeler's favorite haunts. 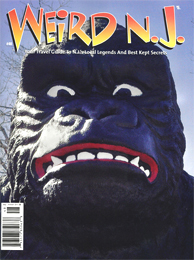 Antabanez's debut story in WNJ. 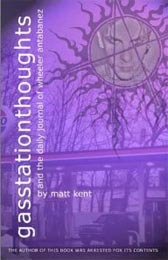 The book that started Wheeler's career. 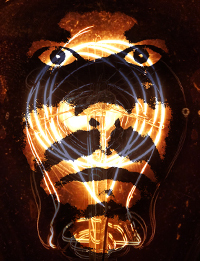 After his arrest by the Caldwell Police Wheeler fights to get his manuscript published and to stay out of jail.